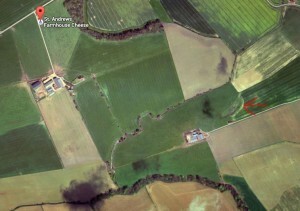 Colephington Brick and Tile Works, Anstruther. 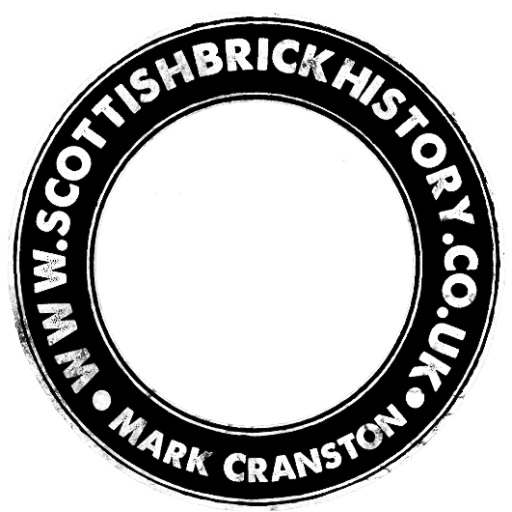 Canmore Clephanton Brick and Tile Works, Anstruther, Fife. Seafield Brick and Tile Works, St Andrews. 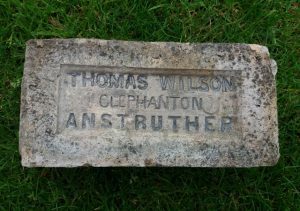 Found in Fife area – JC Thomas Wilson, Brickmaker, Clephanton by Anstruther . . . .